I thought it was time to update you guys on what's been helping keep me in tip-top condition this winter, especially as my diet has hardly been tip-top and I've been under a lot of stress. 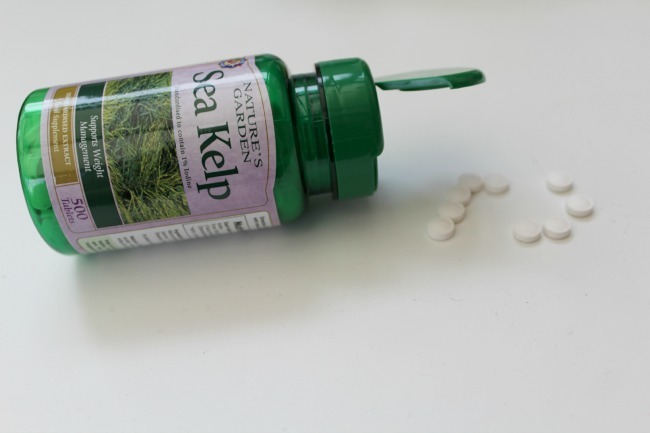 So, here's a little bit of info about my daily supplements: Sea Kelp: contains Vitamins A, B1, B2, C, D and E, alongside zinc, copper, calcium, magnesium, iron, potassium and copper. It is suggested that it helps maintain normal thyroid function, can help with female menstruation, maintain skin elasticity and improve the effectivity of the immune system. B-Complex with Magnesium Ascorbate: contains Vitamins B1, B2, B3, B5, B6 and B12. 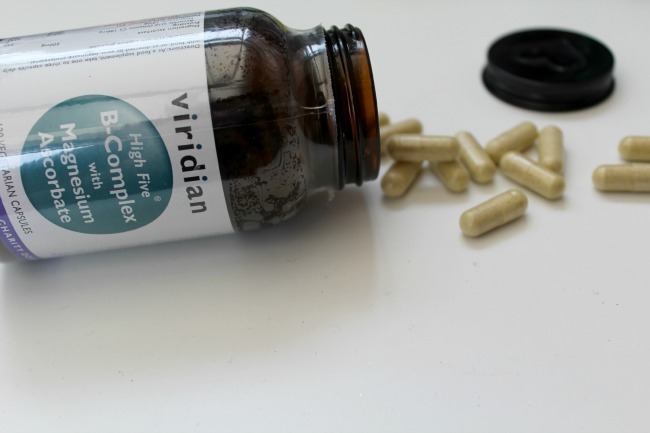 It is suggested that it reduces tiredness and fatigue, helps improve metabolism, helps the maintenance of the immune and the cardiovascular systems and helps regulate hormonal activity. 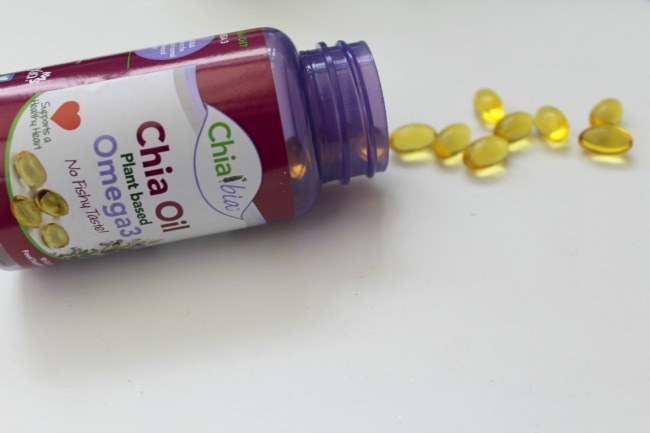 Chia Oil*: a totally vegan source of Omega 3 ALA. Contains calcium, magnesium, selenium, iron and vitamin. It is suggested that it helps reduce cholesterol and supports normal cardiovascular activity. 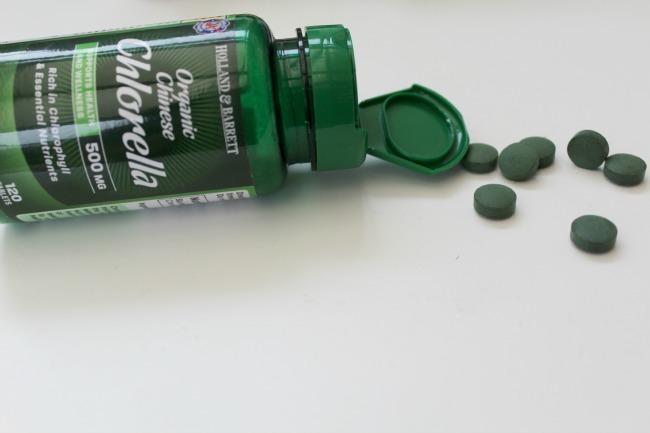 Organic Chinese Chlorella: contains iron, magnesium, calcium, potassium, Vitamins B1, B2, B5, B6, B12, E, A, C, K and folic acid. It is suggested that it helps maintain healthy bacteria in the gut, lower cholesterol, avoid constipation and helps to treat high cholesterol and high blood pressure. 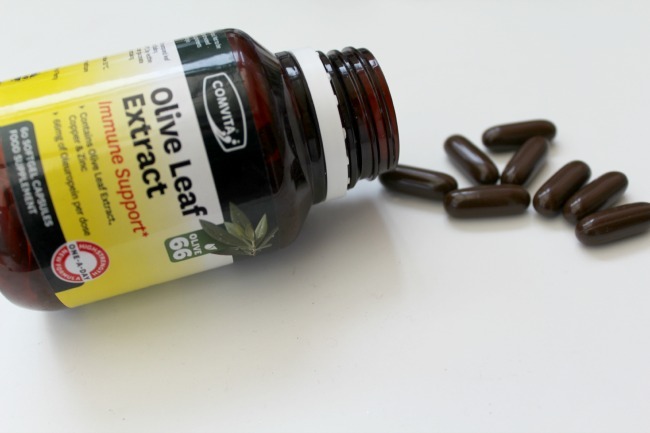 Olive Leaf Extract*: it is suggested that it has anti-inflammatory properties, improves cardiovascular function, promotes increased energy, and improves high blood pressure. There are a number of incredible health improvements that it has been claimed to aid also, including candidal issues, meningitis, influenza and more. 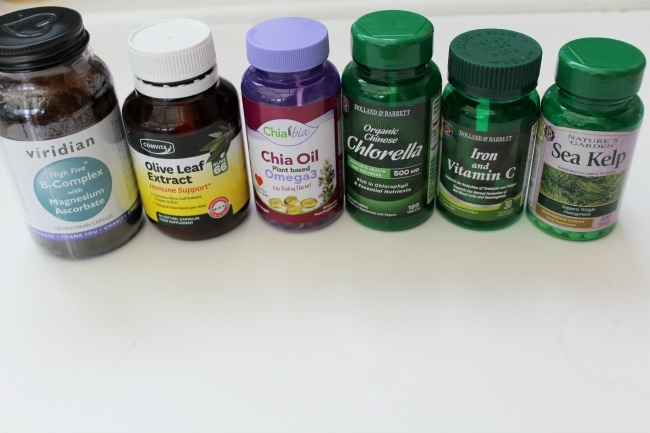 What do you use to pep your health up a little in winter?